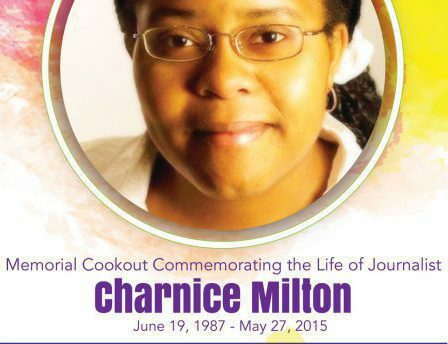 Support renovations and initial costs for the Charnice Milton Community Bookstore. Through the DC-based nonprofit, Social Art And Culture (SAAC), all donations are tax-deductible. Thank you for supporting this important community project. Donate books you love every Wednesday 5-8pm at 1918 MLK Ave SE WDC 20020 and post pics of books you love with the hashtags #WeLuvBooks.